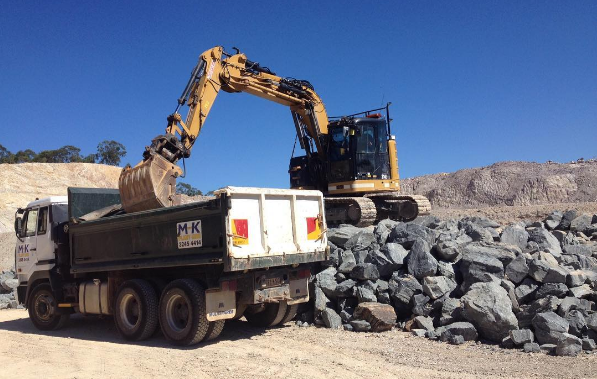 Why you should set up an account with M and K Plant Hire? As a Business, you want a contractor that you can make a call, and know you are covered! Having an account with M&K means exactly that. It also gives you the flexability to of paying your account with in 30 Days from being invoiced, and doesnt tie you down to COD payment terms and extra fees such as Credit card fees. This is why Companies from all walks of life have accounts with us. If you would like to set up an account, download our application and return it with the subject heading “ATTN – ACCOUNT APPLICATION” to our Account’s team at accounts@mandkplanthire.com.au and we will be in touch. Download our application for a 30 day trading account.